Hoodoo Ski Area sits on the summit of Oregon’s Santiam Pass and is Oregon’s most centrally located destination for winter sports enthusiasts. 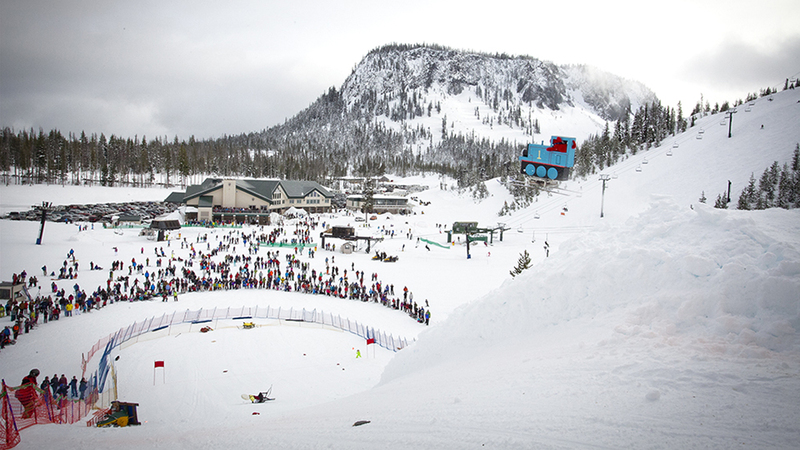 Just 44 miles west of Bend, 85 miles east of Eugene and 130 miles southeast of Portland, Hoodoo Ski Area offers more than 800 acres of terrain, 34 runs, five lifts and one of the largest tubing parks in the West. Founded in 1938, Hoodoo is Central Oregon’s original ski area and your destination for family-friendly fun in your backyard! The ski slopes are on a big, rounded butte, with lots of wide open terrain. So whether you prefer the deep and challenging powder of Hoodoo’s backside or the finely groomed runs of the front side, the majesty of Hoodoo’s location and fun of Hoodoo’s night skiing will bring you back again and again.